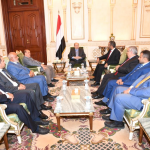 President Abd-Rabbu Mansour Hadi sent a cable of condolences to the family and relatives of the former Secretary General of the Yemeni Socialist Party Mr. Ali Saleh Aubbad Muqbel. 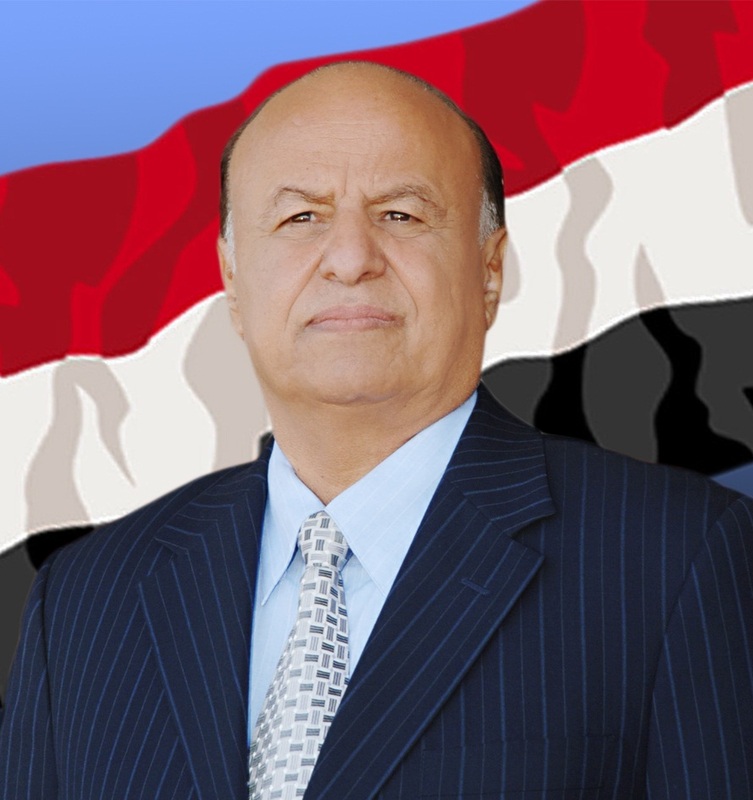 President Hadi spoke highly of Muqbel’s patriotic record he had scored over his lifetime. 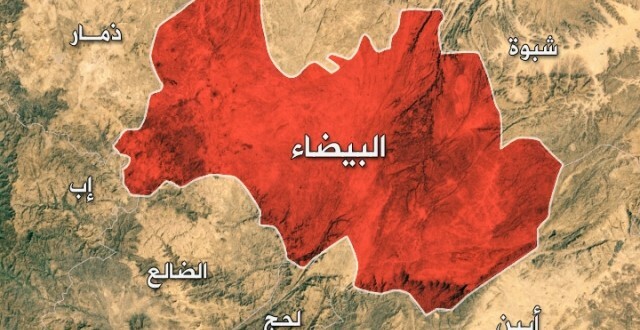 The President expressed his condolences and sincere sympathies to the Muqbel’s family and friends, praying to Allah Almighty to bless his soul and grant his family the strength to bear the loss.